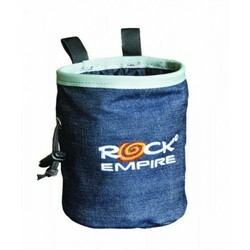 A quality, simple Chalk Bag from Rock Empire. Suited to any type of Climbing. Wide loop at the top big enough for a belt when bouldering. Handy drawstring keeps chalk in the bag. In order to meet excellent quality standards, we are supplying Chalk Bags. 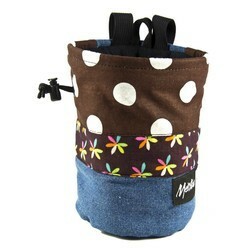 Gipfel Chalk bag is used for rock climbing and bouldering. We are amongst the most reputed names in the industry, offering Chalk Bags. We are a top-notch organization, engaged in providing Chalk Bags. Banking on our enriched industry experience, we are able to supply Chalk Bags. We are the Leading Supplier & trader of Chalk Bags. We are amongst the most reputed names in the industry, offering Chalk Bag. From our wide consignment, we are affianced in supplying Chalk Bag. Our reputed entity is engaged in supplying Chalk Bags.